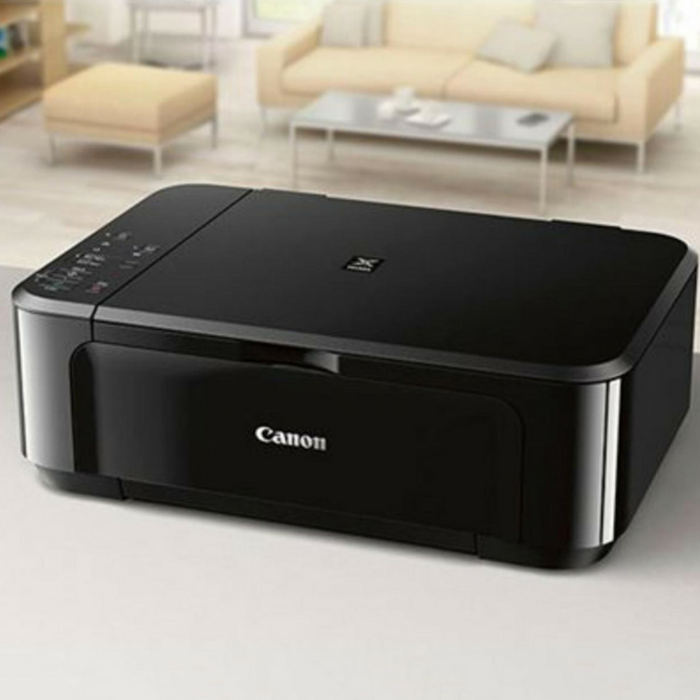 Canon Wireless Printer Just $21.99! Down From $80! PLUS FREE Shipping! For a limited time only! Tanga is offering this Canon Wireless Printer for just $21.99 down from $79.99 PLUS FREE shipping! The PIXMA MG3620 is a Wireless Color Inkjet All-In-One printer that offers convenience and simplicity for all your printing needs. Print and scan from almost anywhere around the house with its wireless capability. The PIXMA MG3620 is amazingly convenient with many ways to print wirelessly. With the Canon PRINT app easily print and scan photos and documents directly from your mobile devices. Enjoy printing from your iPad®, iPhone® or iPod touch with AirPrint, and from Android devices with Mopria and Google Cloud Print. Trunk Organizer And Cooler Bag Just $15.99! Down From $57! PLUS FREE Shipping! Tanga is currently offering this Trunk Organizer And Cooler Bag for just $15.99 down from $57 PLUS FREE shipping! 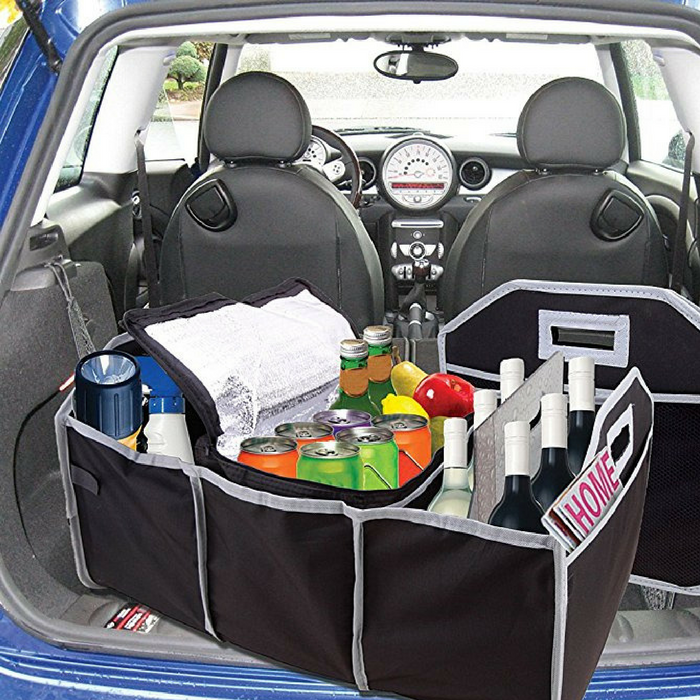 Turn that messy car into the model of organization with this super-cool innovative Trunk Organizer and Cooler Bag. Especially designed for multiple purposes, it’s perfect for arranging groceries, emergency tools, picnic supplies, and much, much more. No more objects rolling around the back of the car when you turn corners or hit the brakes. It features 3 sections including a removable insulated cooler with a leak-proof thermal shield that will keep your food and drinks at just the right temperature. The mesh pocket is ideal for maps, brochures, pens, and other stationery. Fold this baby up when not in use. Your car will never look the same—in a good way. Keep it simple with this must-have organizer. Men’s Leather Slip-On Loafers Just $24.99! Down From $89! PLUS FREE Shipping! 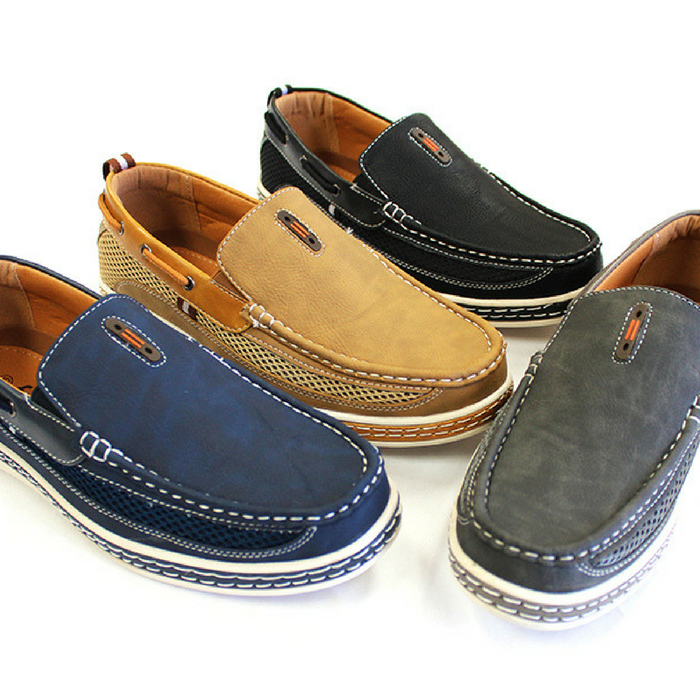 Tanga has this Men’s Leather Slip-On Loafers on sale for just $24.99 down from $89 PLUS FREE shipping! Bonded leather, also called reconstituted leather or blended leather, is a term used for a man-made upholstery material made as a layered structure of a fiber or paper backer, a pulp made from shredded leather, and a polyurethane coating which is embossed with a leather-like texture.